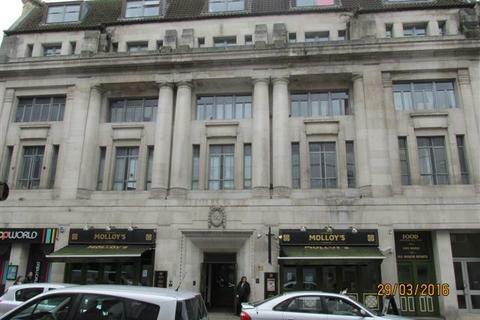 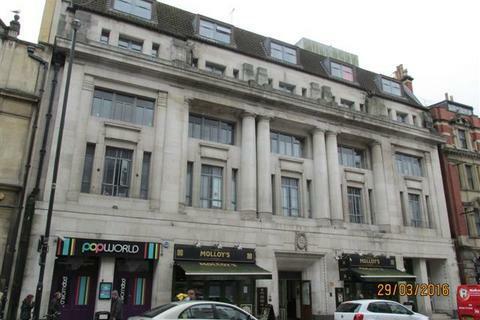 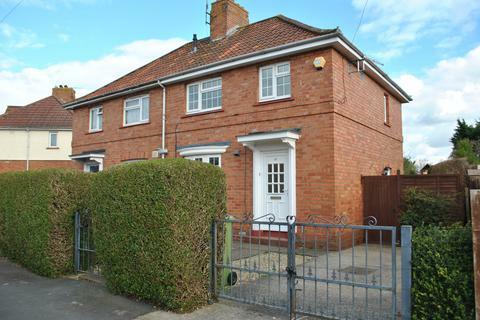 Marketed by Greenwoods Property Centre - Knowle. 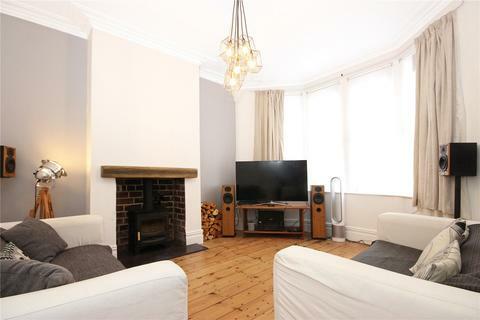 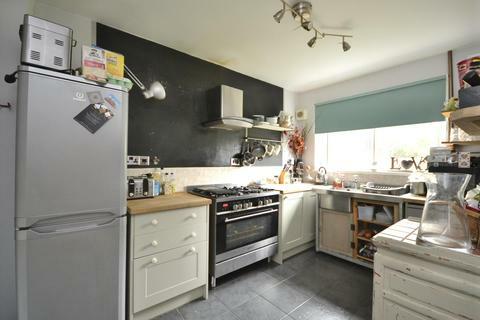 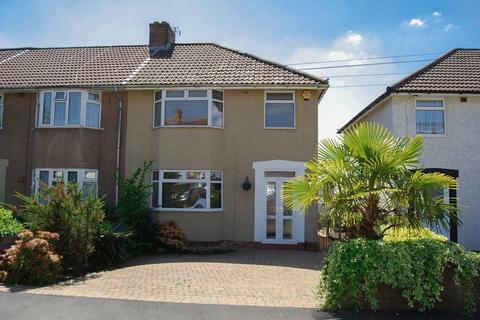 ***Part-furnished***Lovely three bedroom semi-detached house family home with spacious living room, modern dining room and private rear garden. 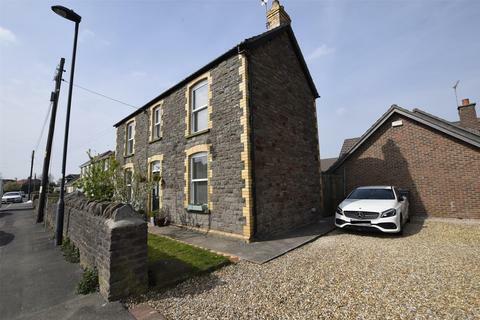 The house comprises two reception rooms, kitchen, three bedrooms, three piece bathroom with electric shower and garden to rear. 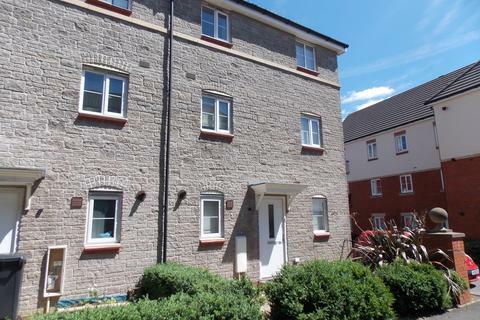 Marketed by Assured Property Rentals - Keynsham. 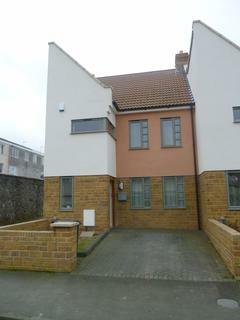 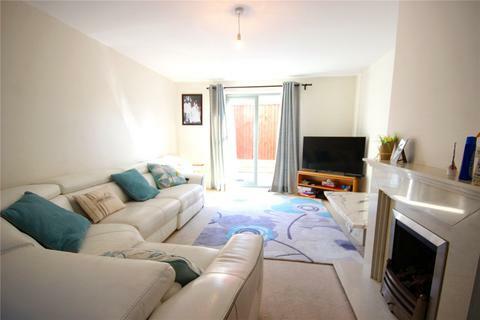 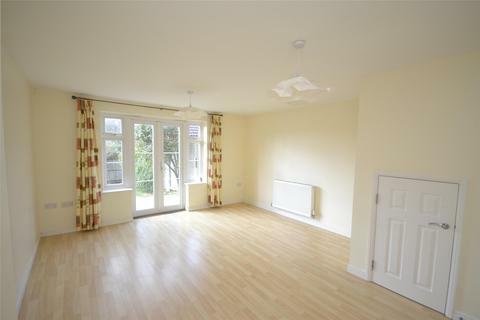 3 bedroom unfurnished detached house. 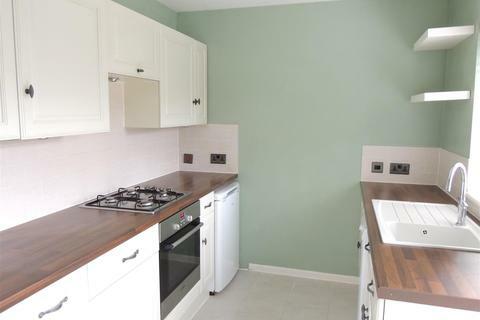 Kitchen / diner, lounge, fitted wardrobes in master bedroom, white bathroom suite, gas central heating, garage and garden, quiet location. 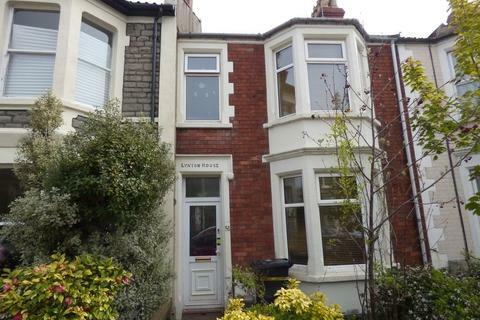 Marketed by Hunters - Bedminster. 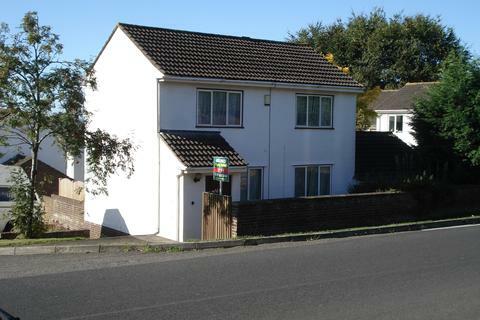 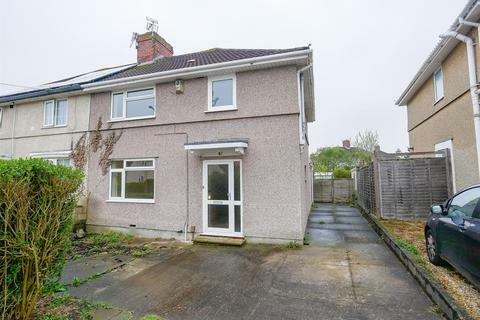 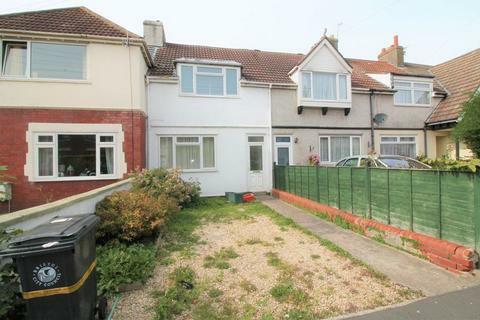 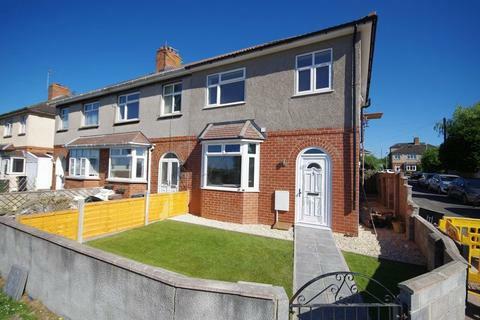 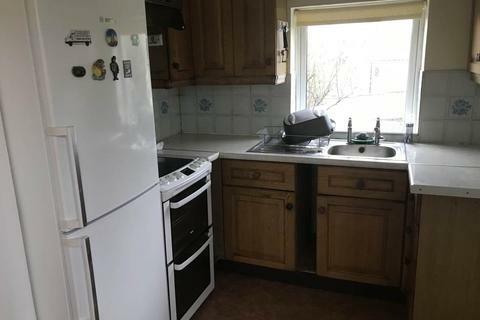 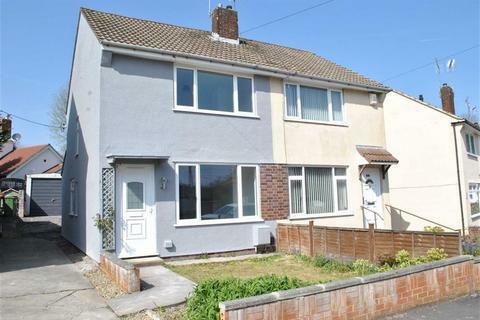 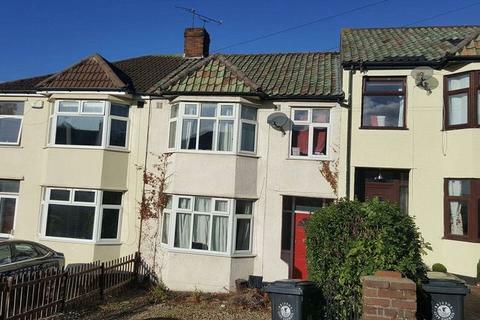 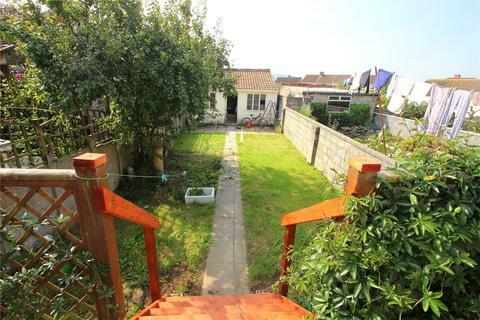 THREE BEDROOM HOUSE - UNFURNISHED - GARDEN - OFF STREET PARKING - AVAILABLE NOWBACK ON THE MARKET!Bristol Property Centre are delighted to offer to the market this spacious THREE BEDROOM HOUSE to rent located in Avonmouth. 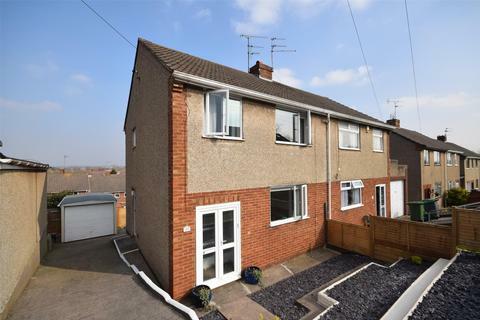 Stunning three bedroom modern family home situated in a terrific location, being walking distance to the local amenities the village offers, as well as being in the catchment area for good local schools.